Look for TripAdvisor, Activision Blizzard, and NVIDIA to take center stage as earnings season plows forward. Hundreds of companies will post fourth-quarter earnings results over the next few days, which should keep things interesting for investors. 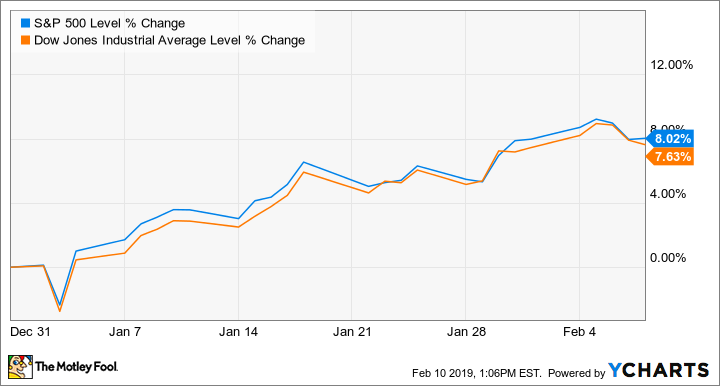 Let's look at the metrics that could send shares of Activision Blizzard (NASDAQ:ATVI), TripAdvisor (NASDAQ:TRIP), and NVIDIA (NASDAQ:NVDA) moving in the trading week ahead.